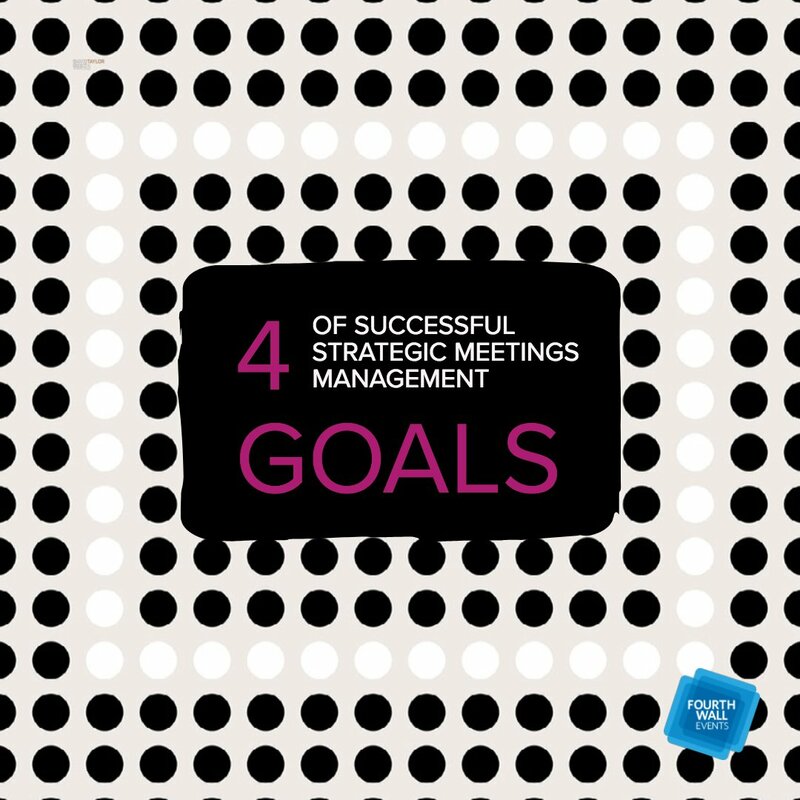 Come up with goals first thing, and keep them at the forefront of your planning. 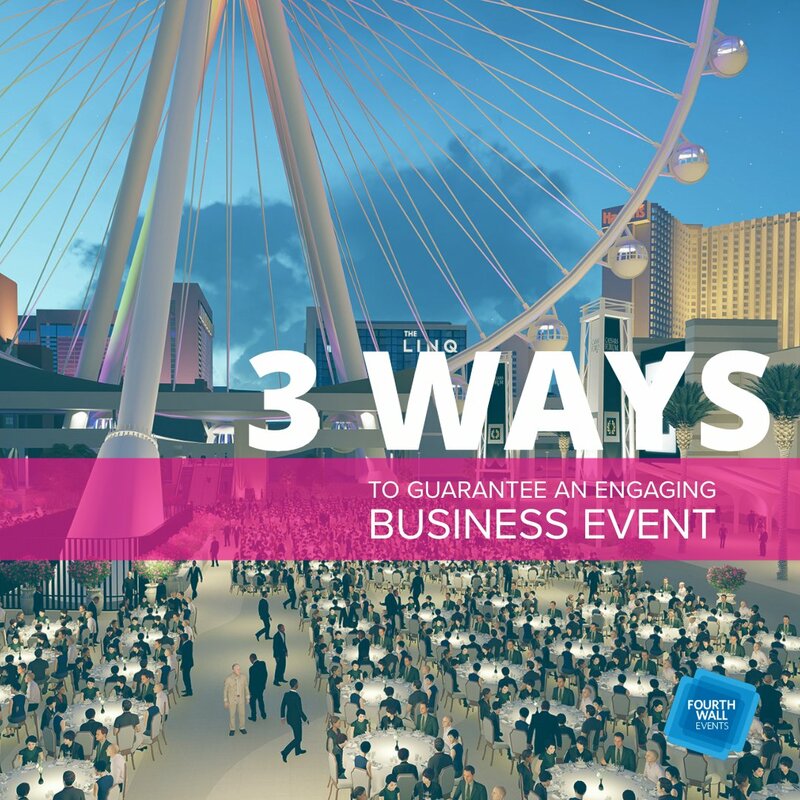 Having a clear goal, or set of goals, for your business event can help make a lot of your decisions easier—from the scope of the event to messaging for promotions and marketing, to the entertainment and speakers. 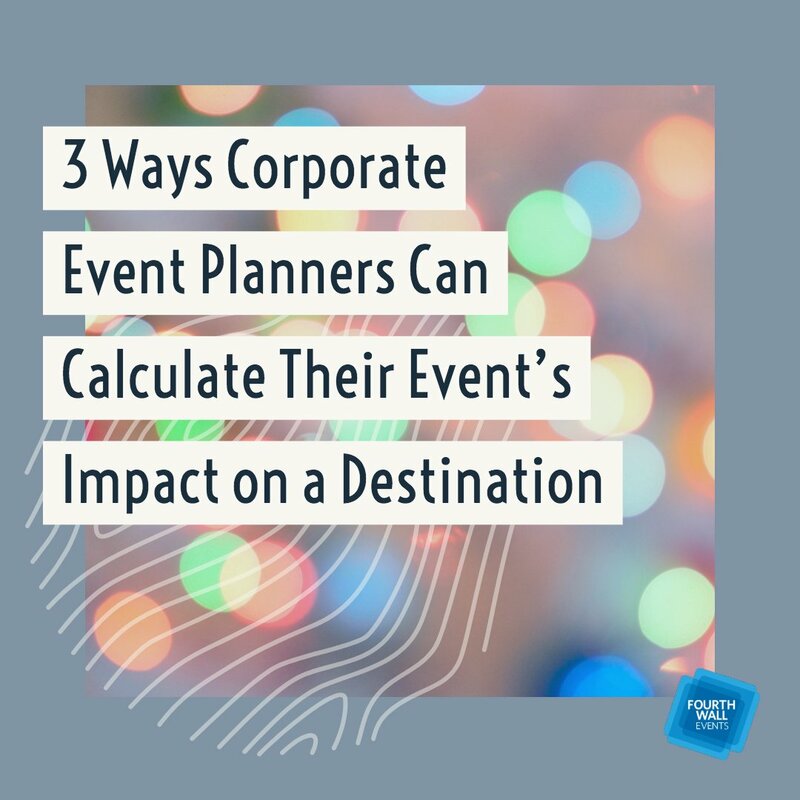 If you’re working with an outside event planning company, creating goals at the outset will also help you be on the same page with your event planning company and specialists for the entire planning process. 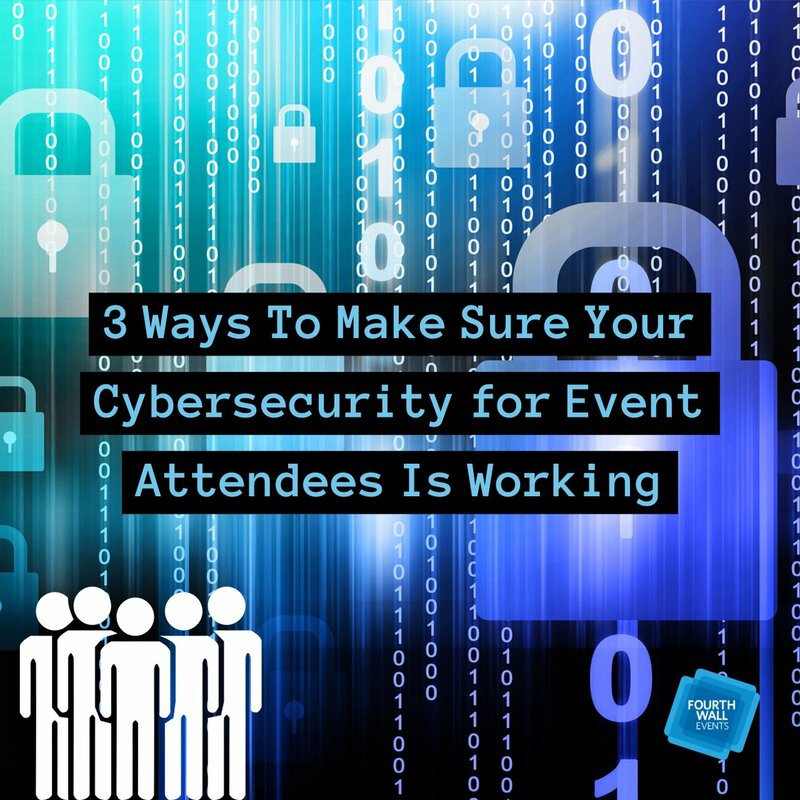 And making sure your whole team is on board and excited about your goals and purpose for the event can make things run more smoothly internally, too. Delegate. 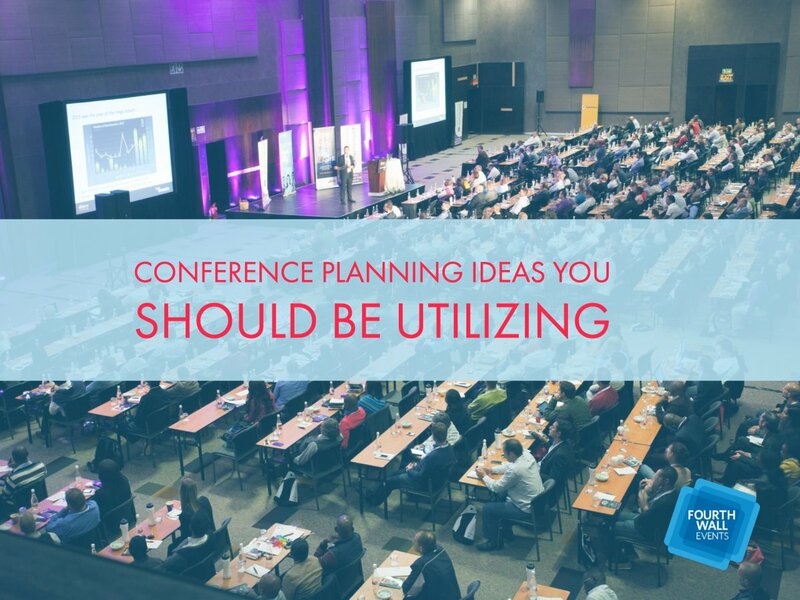 With common, clear-cut goals in mind, delegate responsibilities to your team and/or your event planning company. 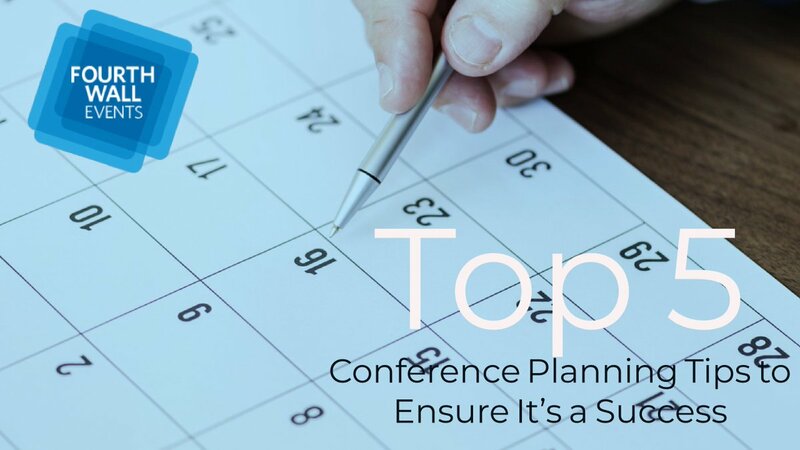 Check in often with the whole event team to make sure things are going to plan, but don’t overwhelm yourself by being in charge of every single detail. 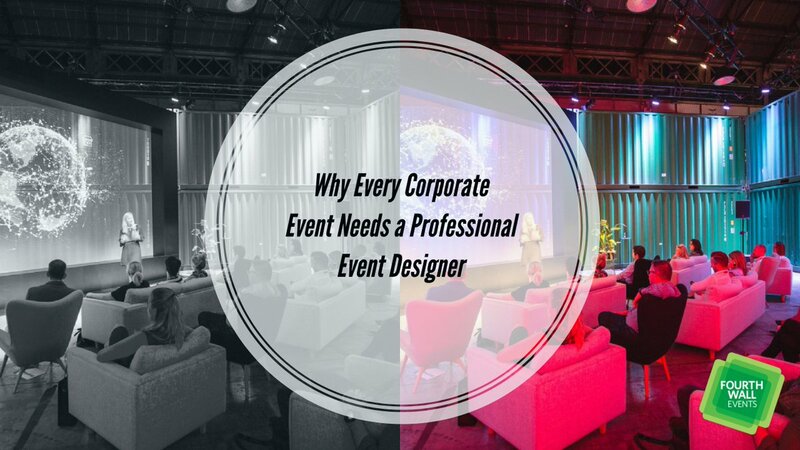 Plus, along with making the process much easier, having multiple people on board with all different experiences and perspectives will also make your business event’s quality even better. 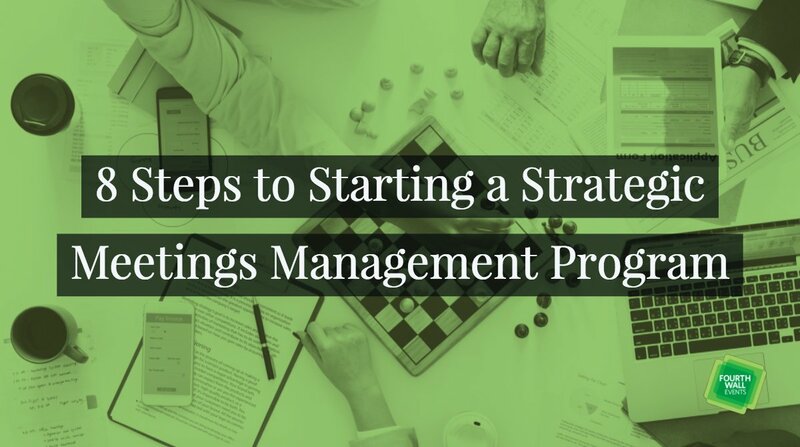 It’s a great way to make sure nothing falls through the cracks since others on your team will almost surely think of considerations that you wouldn’t have considered yourself. 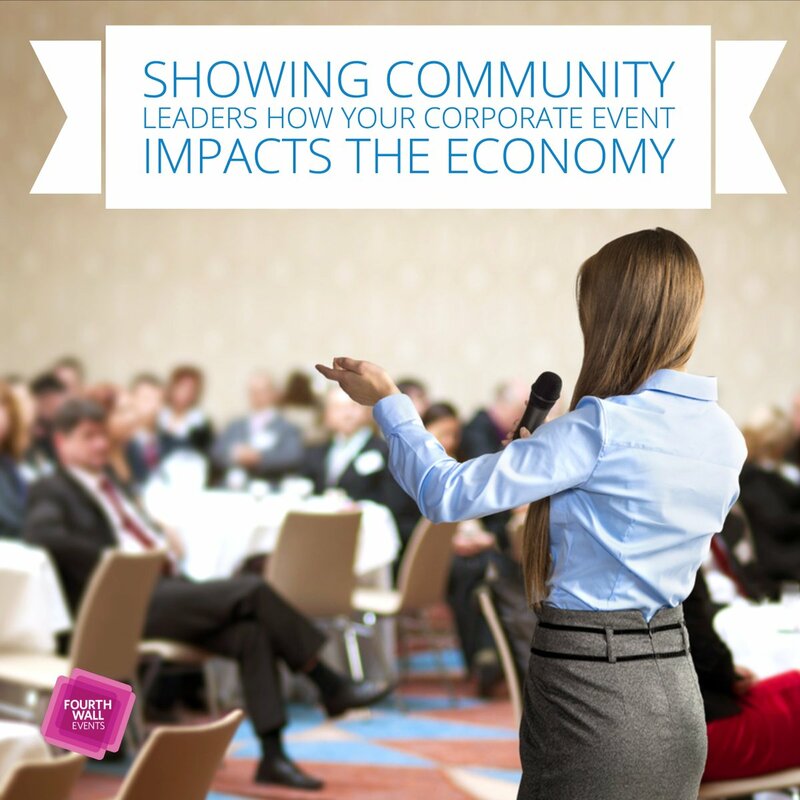 Think your event through from the guest’s point of view. 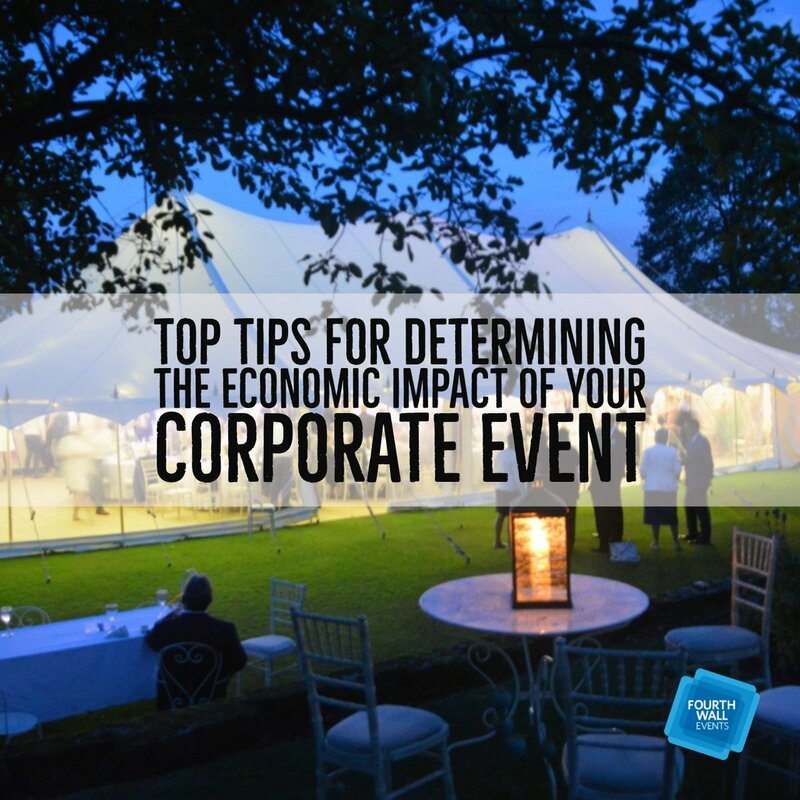 Planning partially from your guests’ perspective will help you to make the small things at your business event as easy as possible, and therefore as enjoyable as possible, for everyone who attends. 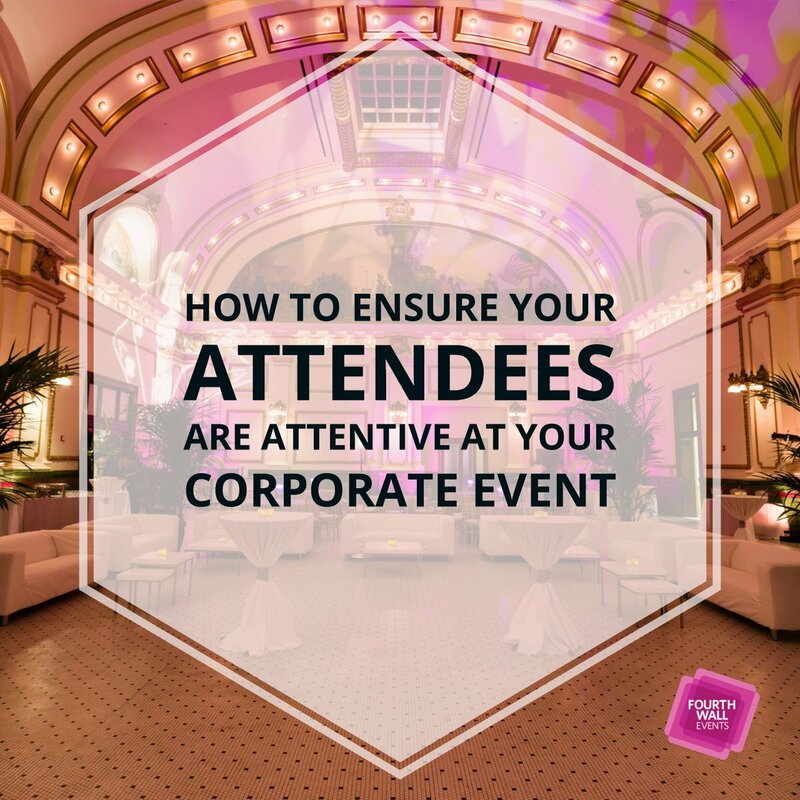 Logistical mistakes can make the whole event a nightmare for guests, and you’ll want your event to be as seamless as possible. Think through a guest’s experience before you start planning: What do they need to know? One of the best ways to ensure great guest experience—even if something does go wrong—is to make sure your communication with guests is easily accessible, friendly, and informative. From checking in to post-event follow-up, make sure your team gives guests all the information they need, and that they have a way to get in touch with you just in case. Having a post-event survey is also a great way to get feedback, hear your guests, and build trust with all of your new contacts. Have people from your team ready to meet everyone. 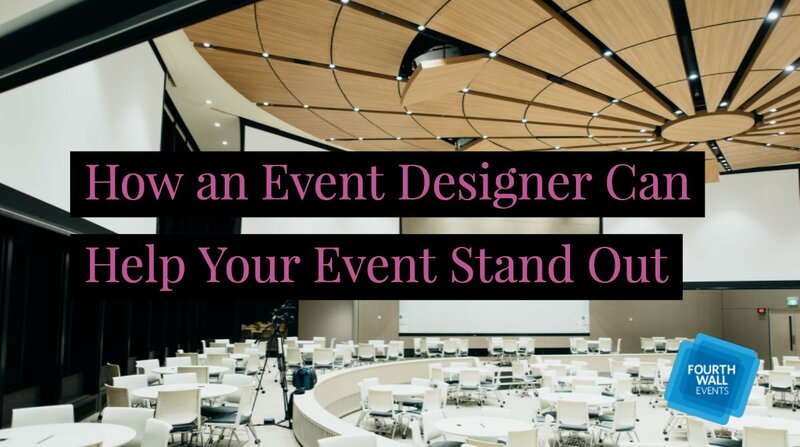 When the event finally arrives, make yourself and your team available to meet and talk with guests face to face. 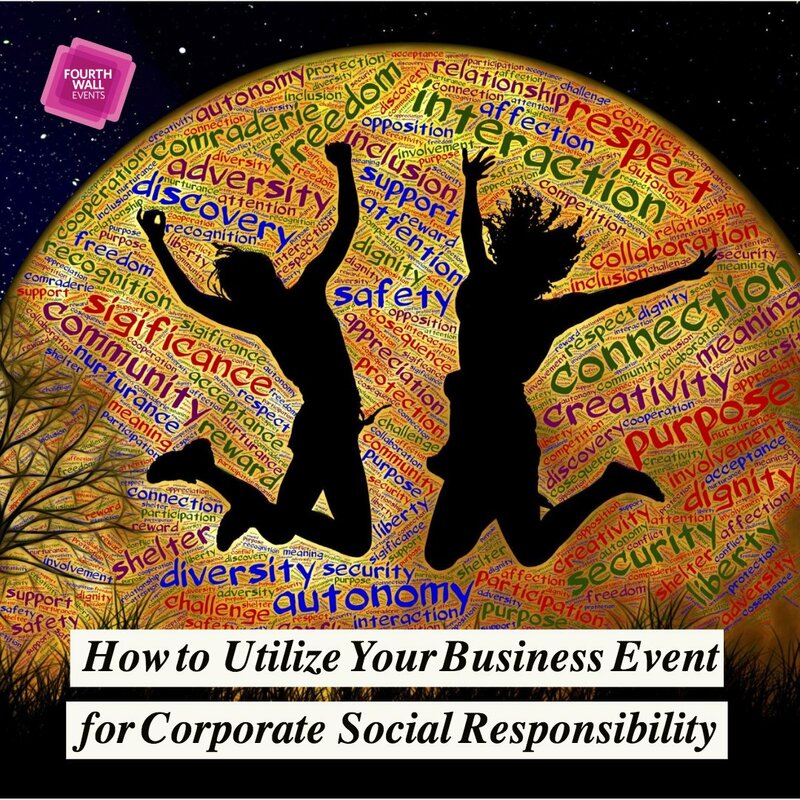 Having a human face (and a conversation) to put to the event, and your company can help people to connect with the event more and remember it more positively. 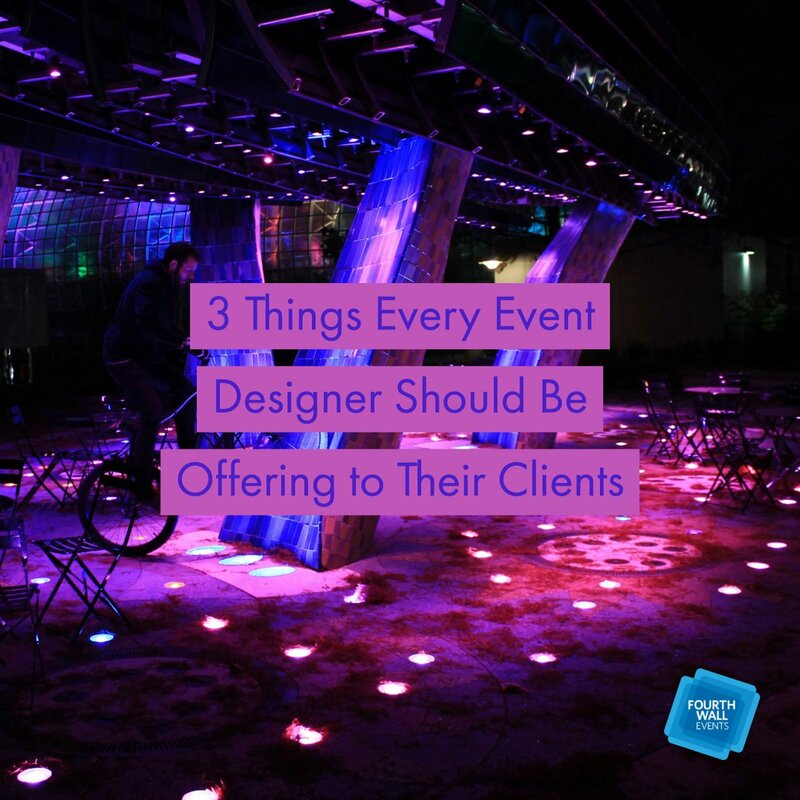 Worried about being available to talk to guests and handle all the event details? 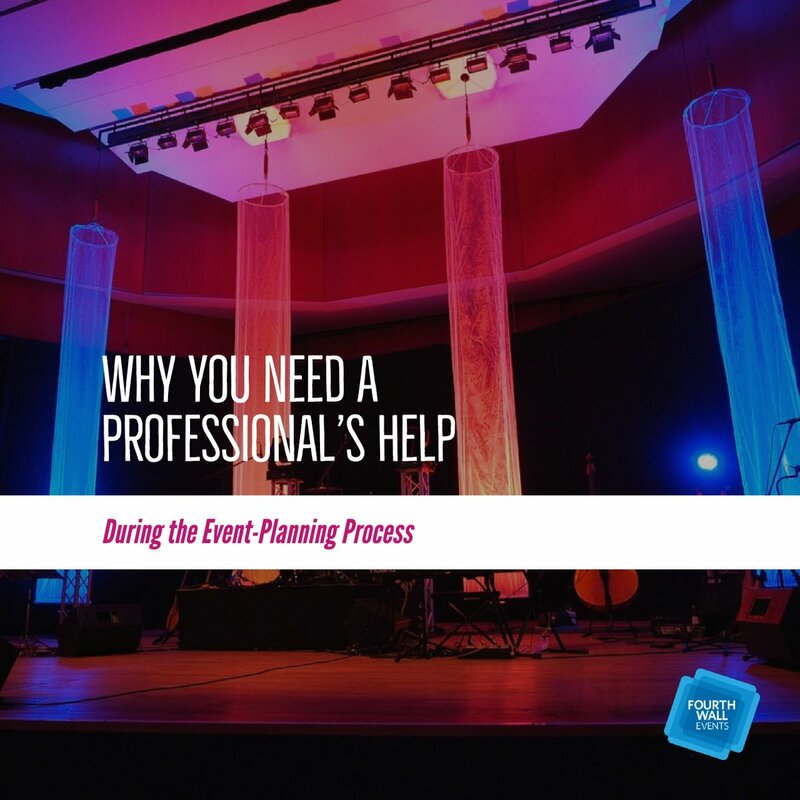 Hiring an event- planning company will help facilitate running everything behind the scenes while you’re busy making sure your guests are having a good time. Make it connected. 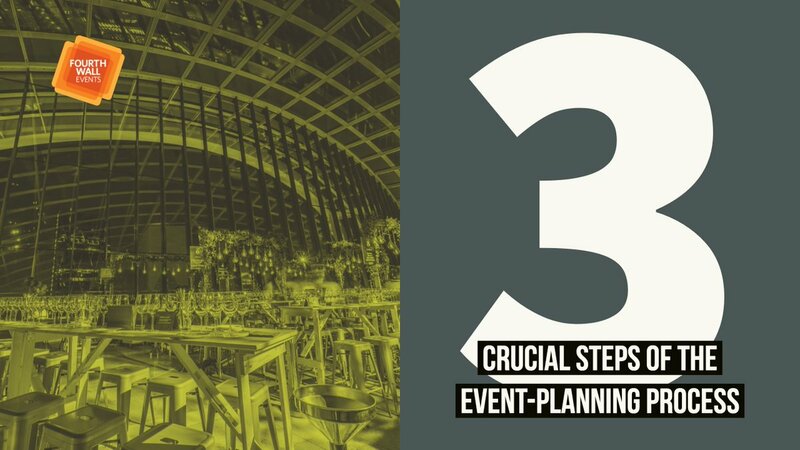 Digital technology has made connecting with others much easier in almost every area of life—and event planning is no different. 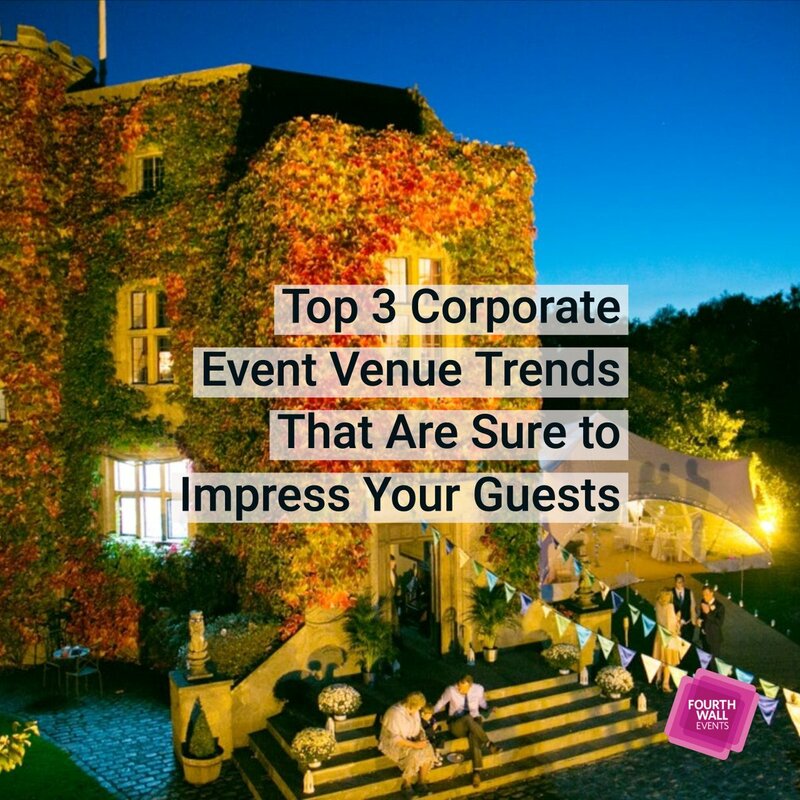 You have the ability to easily communicate back and forth with your guests before, during, and after the event. So take advantage of it. Get your guests involved before they arrive, and make sure they’re still connected once they leave. Wondering how to keep your guests connected? 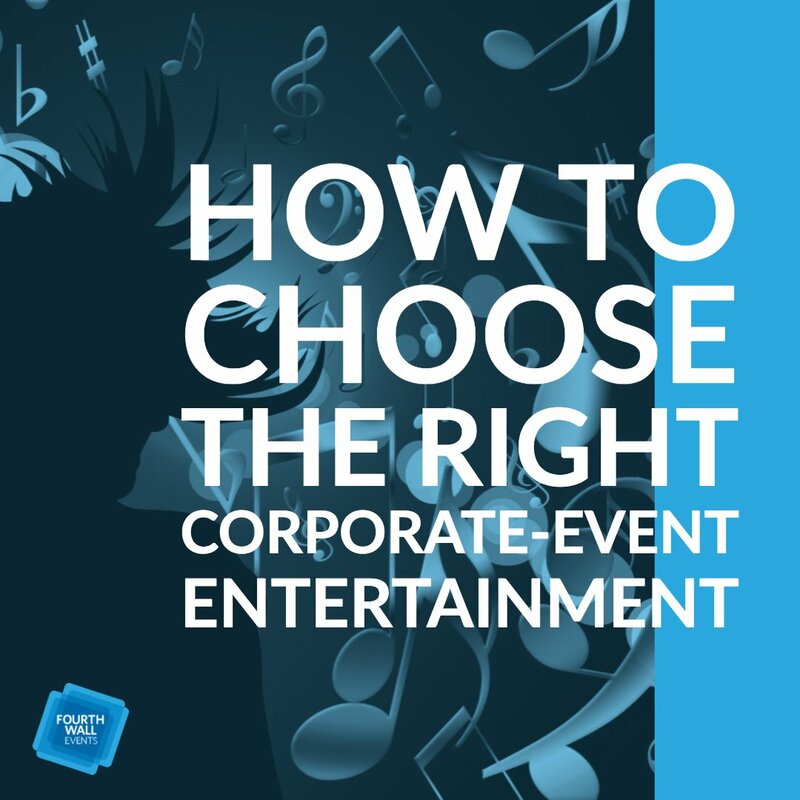 There are many options for event apps these days like EventMobi, CrowdCompass and many others. Invite guests to be involved in the event by having them send in questions beforehand, or fill out a survey about what they want to get out of the experience. 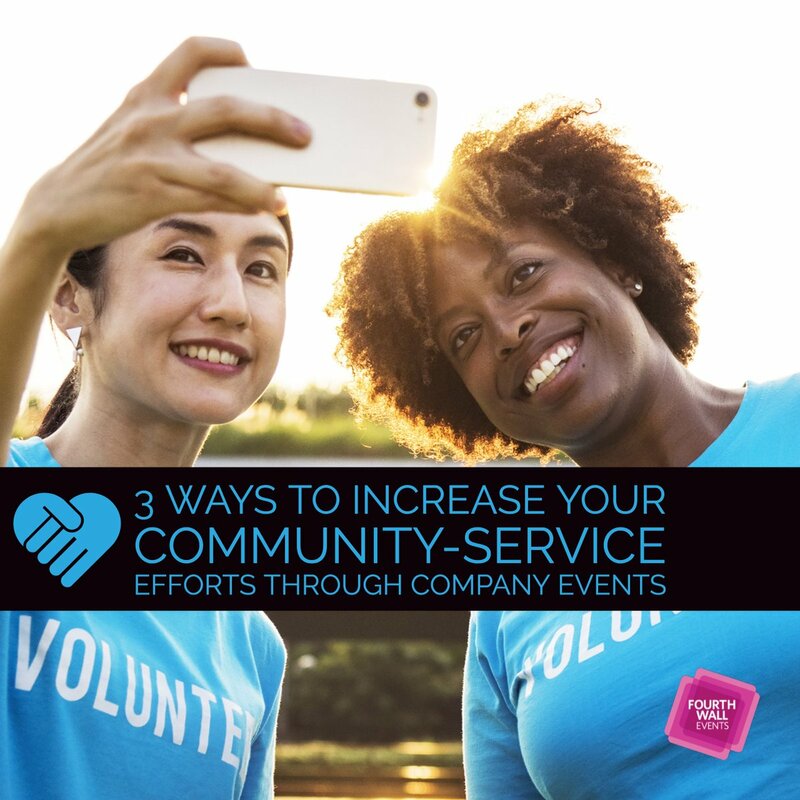 Or create a Facebook or LinkedIn group for registrants to connect, ask questions, and discuss—before, during, and especially after the event. Lead by example. If you want to host a great event, it all starts with you. Be an example for your team and your guests. Anything you ask your guests or team to do, make sure you’re also ready to do it yourself—whether it’s networking, asking questions, or attending sessions. And even if you’re not in charge of your team or the event, excitement and hard work are contagious. 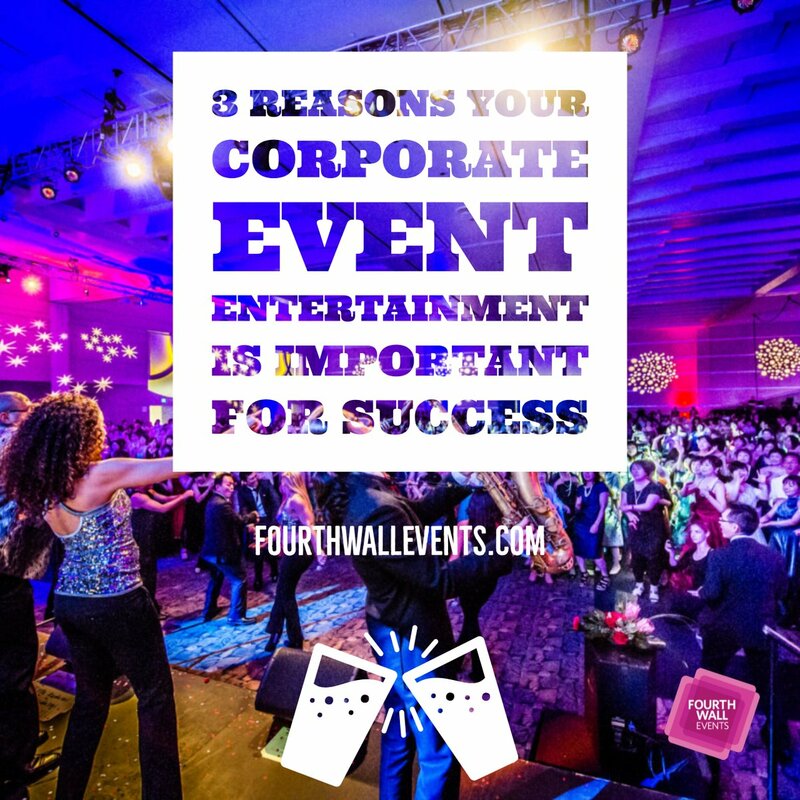 You’ll motivate others to create a stellar business event and have a great time.